Villa d’Este in Lake Como, Italy. Ranked #49 in our countdown of the 100 Best Hotels and Resorts in the World. On the romantic shores of Lake Como, Villa d’Este seems more opera set than resort hotel, but European aristocrats, royalty and the international Gucci-Pucci set have been summer holidaying here since 1873. The 16th-century villa and the Moorish-Venetian palazzo are filled with treasures; paintings, silk, brocade and the finest linens. The 25 acres of gardens are a heady, fragrant dream. You can water-ski, sail, rejuvenate at the spa, or lounge around the amazing pontoon pool – you will feel like royalty. The staff is charming (well, they’re Italian!) and service hums along brilliantly. There is a restaurant or bar for every moment. 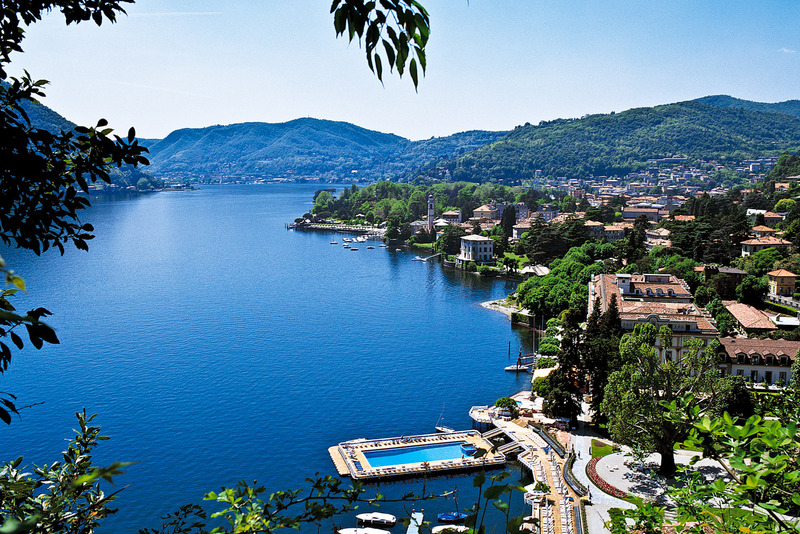 Can there be a lovelier place to have a Campari than beneath the chestnut trees with that heart-melting lake view? Did you know Hotel registers dating from 1873 list everyone from Mark Twain to Bette Davis; King Leopold of Belgium to the Saudi Arabian royal family; and Ralph Lauren to Madonna.